Pepe Lopez Gold is made from a combination of natural spring water and the highest quality, mature blue agave plants. The fermented juice of the agave is then double distilled to ensure its appealing flavor. 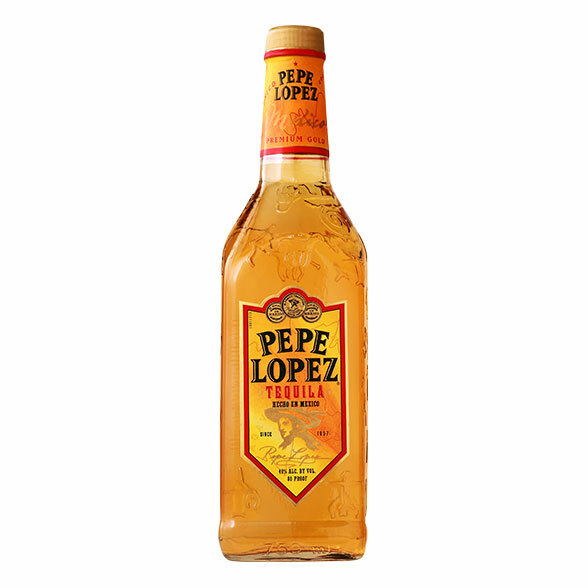 Pepe Lopez Gold is light amber with a spicy citrus taste; the key ingredient for the perfect margarita. Pepe Lopez Silver is made from a combination of natural spring water and the highest quality, mature blue agave plants. The fermented juice of the agave is then double distilled to ensure its appealing flavor. Pepe Lopez Silver is a sparkling clear tequila with a fresh lime and agave taste.